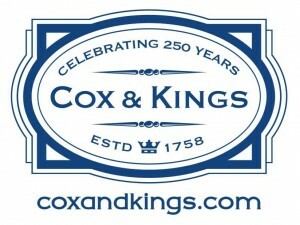 Cox & Kings announced the ‘Free Fly to Kashmir’ packages in its bid to promote Kashmir Tourism under its domestic brand ‘Bharat Deko’. The initiative offers free airfare ex New Delhi, thus making the package attractive. ‘Glorious Kashmir’ and ‘Kashmir Delight’ are the two packages announced for travellers. The special packages were formally launched by Mahmood Ahmad Shah, Director Tourism, Kashmir along with Yusuf Poonawala, Senior Vice President, Cox & Kings at the Nigeen Club, Srinagar. The packages that span for a week have been specially crafted to offer a holistic Kashmir experience with price starting from only Rs 22,099. 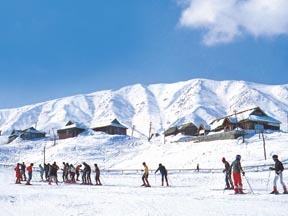 The Free Fly tours will allow the tourists to explore Kashmir’s nature, local culture and history. Sonamarg, Thajwas Glacier, Pahalgam, Awantisvamin and Betaab Valley are a few of the many sites that have been included in the tour. Poonawala said,”Kashmir is on the priority list of travellers. 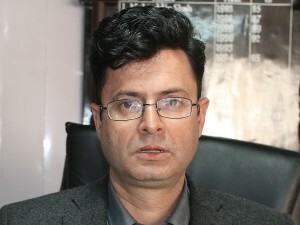 This offer will further boost tourist influx into Kashmir.” Bharat Deko has also created theme-based videos besides other marketing materials to promote the snow-state of India. The package offer is valid for travel period January 1 to June 30, 2018. After a really slow ending to 2016 for tourism in Jammu & Kashmir, J&K Tourism is determined to make 2017 a success. Mahmood A. Shah, Director of Tourism, Kashmir, was recently in Mumbai to meet the tour operators and ensure them that the state is now completely safe and secure. He said, “Our focus this year will only be to spread the word across the country and the world about the safety and security for tourists in J&K. We have planned a 20-city roadshow where we will meet the travel and tour operators and talk to them about the security measures we have taken in our state. 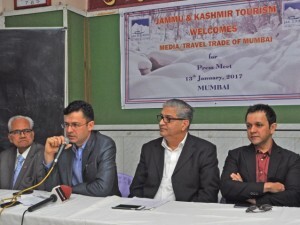 We have also undertaken upgradation of tourism infrastructure in Kashmir.” The tourism board recently organised a familiarisation tour to J&K for some members of the Maharashtra Tour Organisers Association (MTOA).